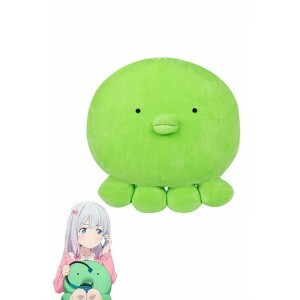 Eromanga Sensei is a Japanese light novel series written by Tsukasa Fushimi and illustrated by Hiro Kanzaki. 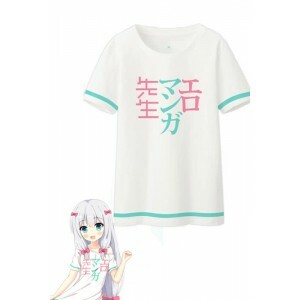 ASCII Media Works has published eight volumes in the series under their Dengeki Bunko imprint since December 2013. 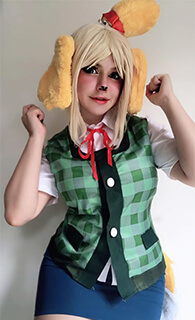 A manga adaptation illustrated by Rin began serialization in Dengeki Daioh in May 2014. 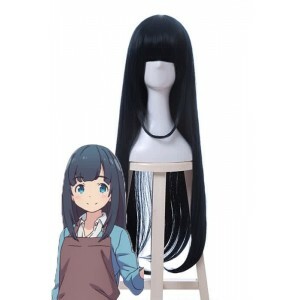 An anime adaptation produced by A-1 Pictures premiered in April 2017. 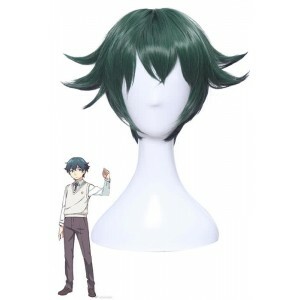 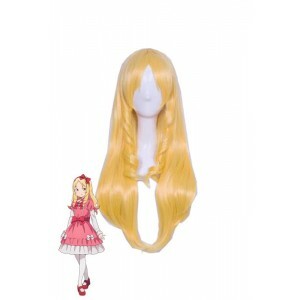 Here we wholesale a huge selection of new-arrival cosplay costumes wigs. 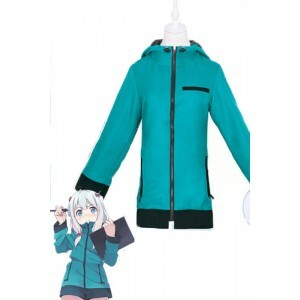 Just come to pick out the top quality but cheap cartoon character costumes including Sagiri blue coat at RoleCosplay online store. 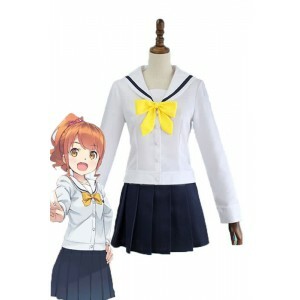 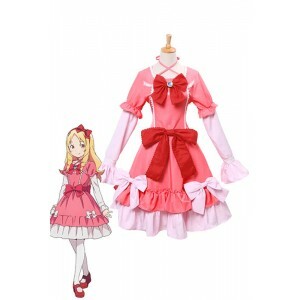 This anime role costume online at lowest price,tailor-made,made in your own measurements by our own factory,so it must be your best outfits. 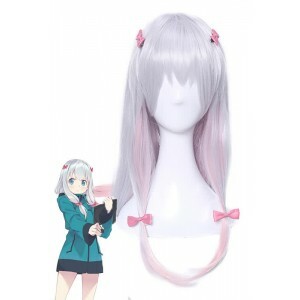 Besides, there are Sagiri, Izumi, Elf, Muramasa cosplay anime wigs on sale too. 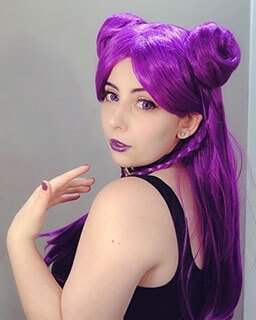 More and more costumes wigs will be shown soon.